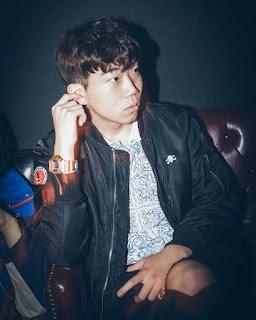 Changmo is a part of Ambition Musik which from what I understand is a part of Illionare. I was a little confused on how Illionare and Ambition works but then again it's Dok2 so we aren't going there. But I love Changmo and most of the people in Illionare actually but ANYWAY. 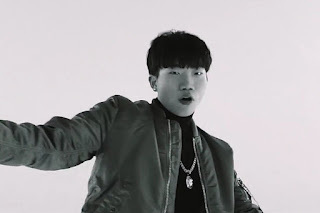 Changmo is newly on my list of people. 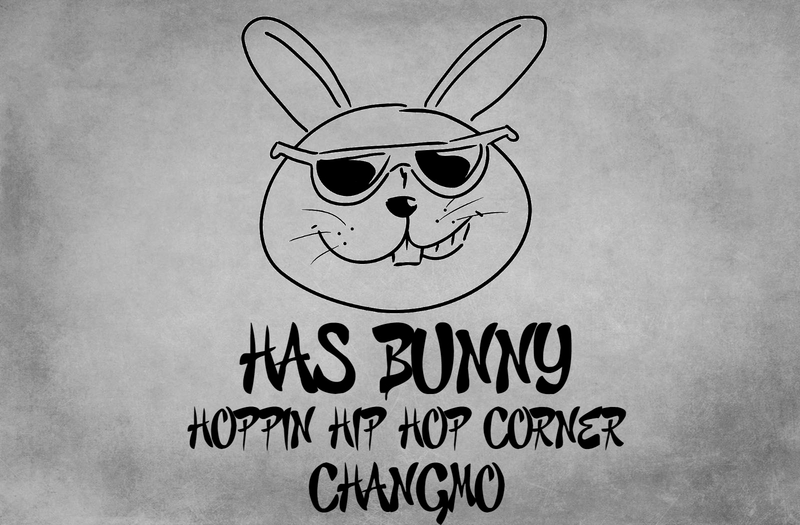 Changmo is another Spotify find. His song with Beenzino is really good. I also like Maestro and his featured song with Jeebanoff called Timid was also really good as well. 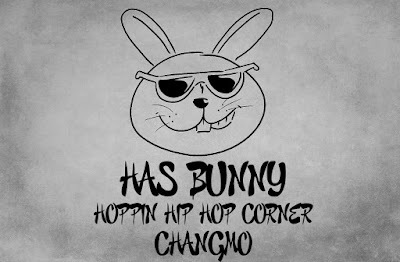 This has been Bunny with another Hoppin Hip Hop Corner... "Stay Hoppin"